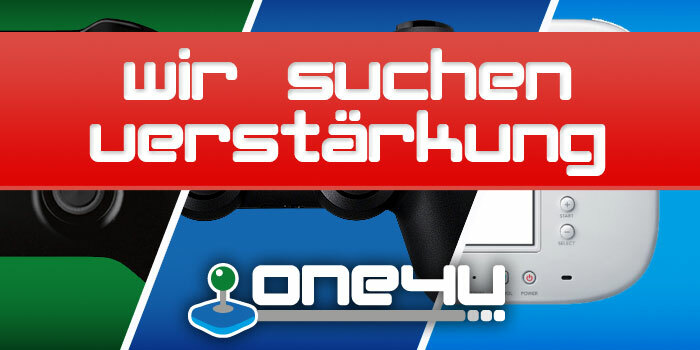 One 4 U - LEGO Dimensions: Erste Reviews eingetroffen..
One 4 U LEGO Dimensions: Erste Reviews eingetroffen..
Dieses Thema im Forum "Action & Adventure" wurde erstellt von Masklin, 28. Sep. 2015. 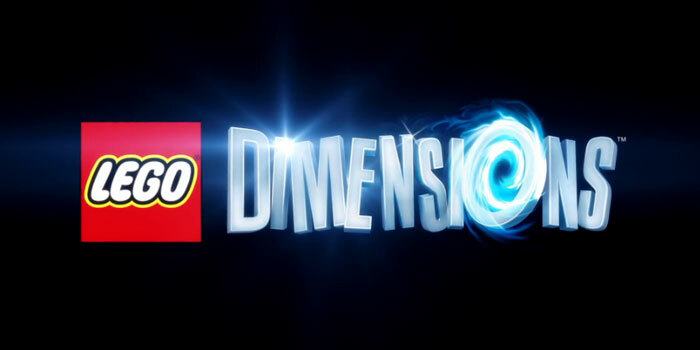 Der Release zu LEGO Dimensions steht uns diese Woche bevor. Wie bereits bekannt ist, erscheint das Spiel im "Toys-to-Life" Format, wo ihr praktisch spezielle Legofiguren im Spiel durch ein Portal aktivieren könnt. Despite the extraneous content, Lego Dimensions is a hit. I haven't laughed this much playing a video game in a long time. I couldn’t wait to see what would happen next, and my wife even sat in to watch the story unfold in crazy ways. LEGO Dimensions is going to be an expensive hobby, because despite a few minor issues it's a joy to build things before you put them into the game, and is one of the best games in the series yet. If you’re a fan of any property inside LEGO Dimensions, you’ll appreciate their involvement in this grand venture, and you might walk away a fan of something new. LEGO Dimensions is the most fun I've had with a LEGO video game since the whole idea was new back on the PS2. It's full of cool new ideas and a story rammed with iconic references and witty humour - something that adults will enjoy perhaps even more than young children. In any game within the toys-to-life genre, there's sometimes an unspoken question: is this also a great toy or just a great game? In LEGO Dimensions' case, the answer is easy: it's both. Lego Dimensions is the ultimate Lego game, a charming adventure that has glaring flaws. Its portal is a delight, but the reminders of the areas you’re missing out on grate. Die Resonanz ist recht positiv, es wird natürlich nicht nur auf den Spass und die Leidenschaft der Figuren hingewiesen, sondern auch das Spiel an sich ist sehr unterhaltsam und sorgt für viele lustige Momente. Verglichen mit den anderen LEGO Spielen, steht LEGO Dimensions aktuell gut da. 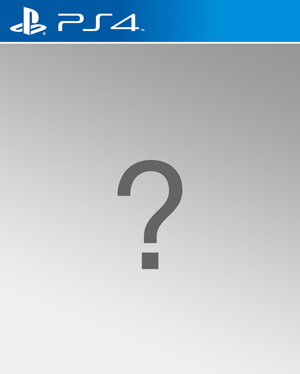 Wollte ihr euch das Spiel anschaffen oder erst bei besseren Angeboten zuschlagen? Hans-Peter-Legacy, Lunte und Unbekannt gefällt das.